Donor retention – what percentage of your donors who gave last year made a gift this year? Donor lifetime value – what is the median lifetime donation value of your constituents? Donor engagement – (this is more qualitative than quantitative) Are your donors active? 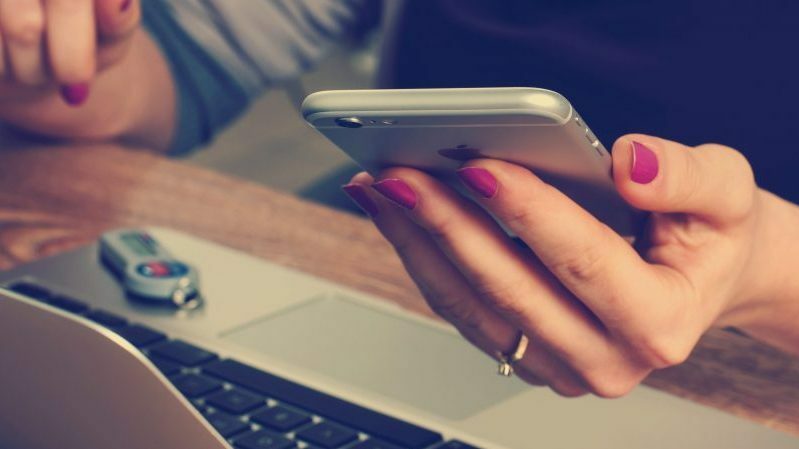 Are they engaging with your brand online? Are they attending events? Are they creating peer-to-peer campaigns? Are they volunteering? Are they on your board? Or are they just writing an annual check at year-end giving? How high should your goals be for these three metrics? As high as possible. Donors don’t want to just write a check. They want to be engaged and informed, and they want their involvement with your organization to enrich their life and their community. There will always be some one-off annual donations, but the supporters you aim to cultivate and develop relationships with expect more from your organization. We see this trend across every type of organization—both externally and internally. For example, a recent study sponsored by the Case Foundation shows that 55 percent of job applicants’ decisions to accept a job offer considered whether or not the company had volunteer policies/benefits. For over half of working individuals, it is no longer sufficient to simply show up to a job and collect a check. They want to have a greater impact. Just as people expect more from the companies they join, your supporters want sufficient education and opportunities from your nonprofit. So how can your organization prepare for high donor satisfaction, fulfillment, and retention? There is no one set of steps to follow, as every organization is different, but here are two ideas that are a great starting point for any nonprofit to engage and retain donors. A big part of retaining donors is to give them a sense of meaningful fulfillment. As defined by a recent NPR study, affinity giving circles are a form of participatory philanthropy where groups of individuals donate their own money or time to a pooled fund, decide together which charity or community project to sponsor, and, in doing so, seek to increase their awareness of and engagement with the causes supported by the charity or community project. Many circles, in addition to donating their money, also contribute their time and skills to support local causes. According to Giving Circles Fund, approximately one in eight American donors has participated in a giving circle. Overall, just under half of all giving circle participants are younger than 40-years-old, but donors and volunteers of all ages are increasingly pursuing this form of giving. These affinity circles benefit your organization because they help increase those three important metrics, and your donors win because they are being emotionally fulfilled. 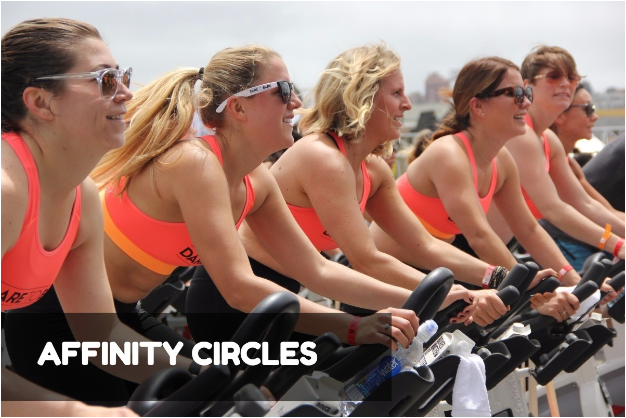 In addition to helping create and strengthen social and community connections, giving circles also provide members the ability to engage in meaningful work with others, make new friends and colleagues, and retain more control over the destination of their donations (Connected To Give). 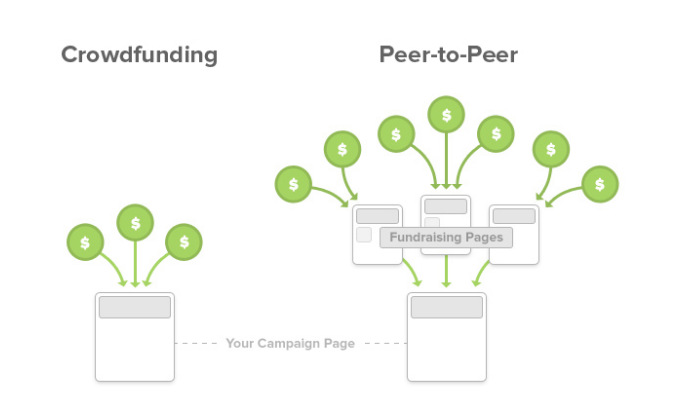 Peer-to-peer fundraising is a great way to engage and retain donors. It’s a multi-tiered approach to crowdfunding where individuals create their own personal fundraising pages in support of your organization. These pages are then shared with an individual’s friends, family, colleagues, and communities (hence “peer-to-peer”), and the new donations raised are passed back to your organization generally or earmarked for specific projects. It’s easy to see how peer-to-peer fundraising can increase your reach and donations exponentially. Similar to affinity giving circles, your individual fundraisers are empowered as your unofficial ambassadors, representing your mission and values to their social network and inspiring their friends and family to be as enthusiastic as they are about your cause. This “soft marketing” is particularly effective at recruiting new donors and volunteers because the information comes from a source they trust and is presented authentically. 1) Identify your most loyal donors and ask them to step up to be captains/leaders. 2) Analyze what you know about your current donors (or add additional information to your file) to help you identify potential groupings for your captains to pursue. Both of these strategies are effective at retaining donors because they leverage the power of social fundraising and community involvement. It’s time to start identifying your captains, evangelists, and current donors who can help spread the word and raise funds for your organization. 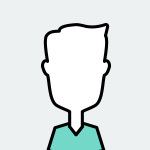 Chris LoPresti is one of the co-founders of TouchPoints, a Data-as-a-Platform company that helps organizations access high-quality data sources to locate all of the information they need to know about their donors. Contact TouchPoints for strategic help in collecting and understanding your donor data.